What does 2019 have in store for the online retail community? This question seems to be on everyone’s minds and yet, there is not one simple answer. Some will stress the use of multi-channel marketing in order to appeal to a wider audience. Others will tout the advancements in search engine optimization and how these moves will impact one’s rankings within a search engine results page. Others will stress that organic marketing has come full circle; highlighting the importance of speaking to the client as opposed to an online SEO algorithm. In truth, all of these concepts could very well make or break a business in the coming years. However, the majority of posts fail to mention what is arguably the most critical component of any digital strategy. 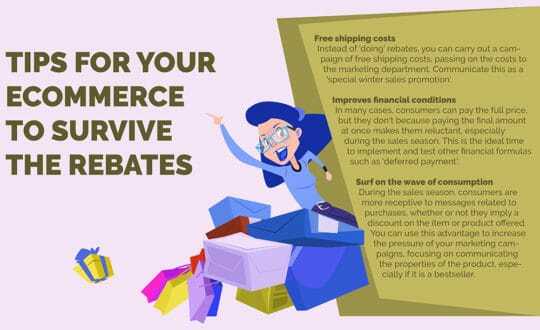 Namely, this is the presence of a powerful eCommerce platform that enhances one’s efforts while minimizing the time spent dealing with trivial tasks. The good news is that there are many features on the horizon which should leave a lasting impression during the coming months. So, what does the year have in store in terms of eCommerce and are there any services that appear to be better than the rest? The businesses would be forced to deal with outdated architecture; impacting sales and client engagement. Users would be forced to adopt multiple third-party solutions; leading to an inefficient approach. 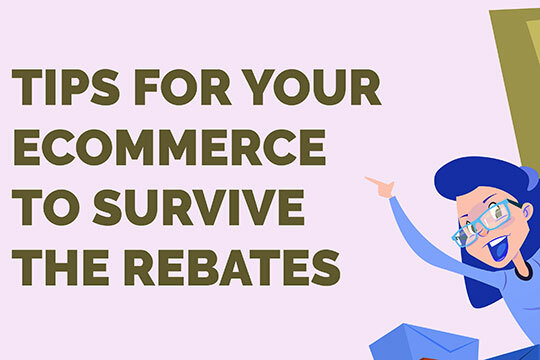 Firms might have been forced to entirely scrap their eCommerce solution and to begin from the ground up. It should be apparent that any of these circumstances will cost an online business time as well as money. This is why we have come to what can only be called a crossroads in the new year. Countless owners are now reevaluating their cloud-based providers in an attempt to determine whether more effective packages have become available. Thankfully, there are now more choices than ever before. The main question is therefore what features signify a worthwhile package. This will provide the clarity and insight required to make decisions that will without a doubt impact operation well into 2019 and beyond. Let’s take a closer look at some industry trends as well as what they signify for the growing online business. One of the first issues to address is that many eCommerce solutions presenting themselves as software as a service (SaaS) were mainly built for developers, IT professionals and others who have a significant amount of technical experience. The main drawback here is that these traits are not often exhibited by business owners. 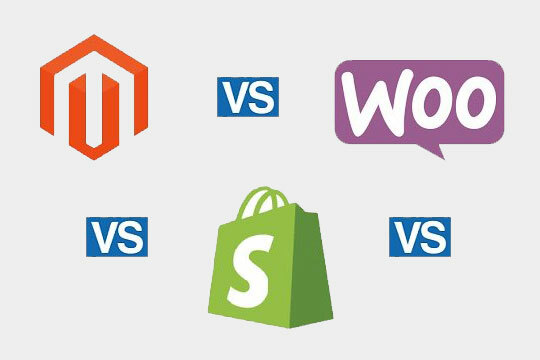 As a result, some platforms such as Magento can be difficult to modify without the help of a dedicated support specialist. Platforms which provide a realistic Magento Enterprise alternative will provide a more user-friendly design so that little previous experience is needed to make important changes when the time is right. Shopify Plus is one example of how streamlined architecture will positively impact one’s overall revenue stream while simultaneously allowing business owners to gauge their success within a real-time scenario. Another major point to make is that the eCommerce provider in question needs to be scalable in nature. After all, what good is a system that will soon become outdated or otherwise irrelevant if the needs of the online business begin to change? Such flexibility is a core tenet of a worthwhile package, as difficult upgrades and similarly, challenging situations will no longer need to be confronted in the future. The experience of the end user (the customer) is a final variable that needs to be taken into account. We need to remember that any eCommerce platform must be able to provide the business with a streamlined and attractive means to market its products and services. Pages which take too long to load, complicated payment gateways, obtuse website design, and portals that are incompatible with mobile devices are some of the main issues which modern eCommerce platforms will address. As a result, the business owner is provided with a centralized means to control all operations while still being able to interpret the success (or lack thereof) of a specific marketing campaign. Such insight is critical in this day and age. There is no doubt that the face of eCommerce will continue to change throughout the year. The main point is, therefore, to be aware of such modifications so that they can be leveraged when needed.